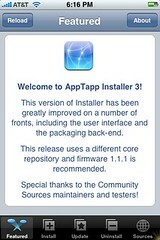 Installer.app is a 3rd party app that allows you to install most other third party apps. 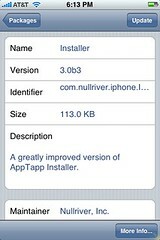 When jailbreaking your phone, most programs also install Intaller.app or tell you how. See our mod/hack page on how to jailbreak.